Film director credits letters of support with getting him through "darkest hours"
Director Roman Polanski is serving house arrest from his Swiss chalet. 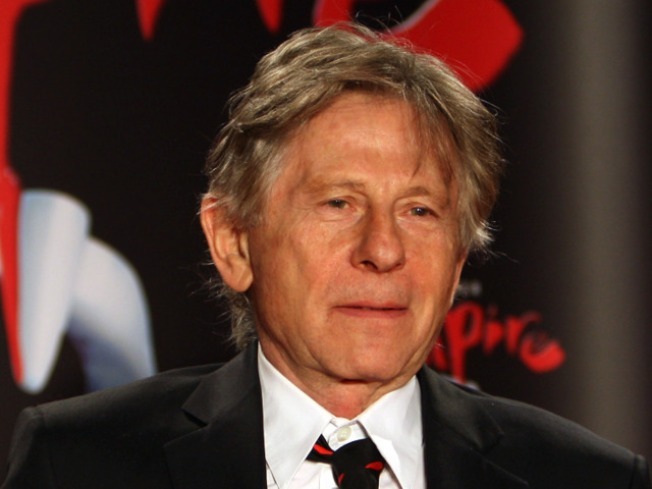 Oscar-winning film director Roman Polanski said he is taking comfort in letters from supporters as he fights extradition to the U.S. to face decades-old charges that he sexually abused a 13-year-old girl. "In the darkest moments, each of their notes has been a source of comfort and hope, and they continue to be so in my current situation," Polanski wrote in a letter to French intellectual Bernard-Henri Levy, AFP reported. The 76-year-old director of “Rosemary’s Baby” and “The Pianist” has been living under house arrest in the Swiss Alpine resort of Gstaad since being released from jail on bail on December 4. After eluding U.S. authorities for years and living on the lam in France, Polanski was nabbed on September 26 while traveling to Switzerland to receive an award at the Zurich film festival. Polanski’s letter was his first statement since being arrested. In it, he did not directly address long-standing charges against him and instead expressed gratitude for his defenders. "I have been overwhelmed by the number of messages of support and sympathy I have received in Winterthur prison, and that I continue to receive here, in my chalet in Gstaad, where I am spending the holidays with my wife and my children,” he wrote, AFP reported. The director is married to French actress Emmanuelle Seigner with whom he has two children. "These messages have come from my neighbours, from people all over Switzerland, and from beyond Switzerland - from across the world," Polanski wrote. “I would like every one of them to know how heartening it is, when one is locked up in a cell, to hear this murmur of human voices and of solidarity in the morning mail. I would like to be able to answer all of them. But it is impossible: there are too many."